Ooh this looks great! 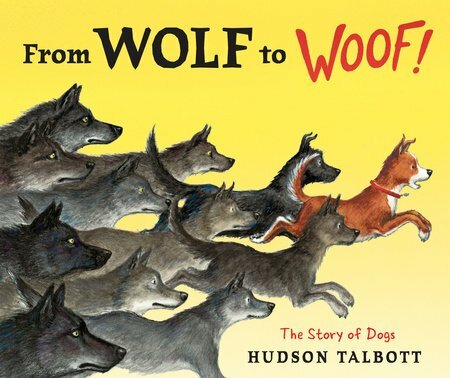 And has a far catchier title than the science report I wrote in 6th grade called “Evolution of the Dog.” Aroooo-Woof! Yep, Cathy, the title is SO clever and so perfect. Thanks for the doggone great review. We need to get our paws on this one. Yes, it’s out next week and should be very popular given how many dog fans there are! All animal lovers would enjoy it, Maria. Let us know what you think after reading it.